There is little doubt that the climate is changing,for whatever reason, and that seasons are not as distinct. In Britain the autumn season is lengthening and often there is relatively frost free weather up until December. 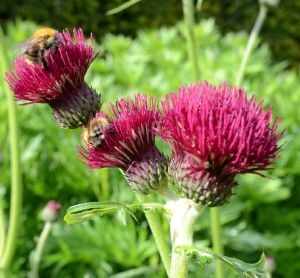 The majority of gardens in Britain look at their finest in the spring and early summer, leaving many gardens looking relatively lacklustre after June has passed. 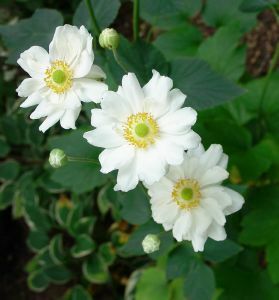 The use of these late summer flowering plants in the garden should renew inspiration in the months of the year when the shadows are lengthening. 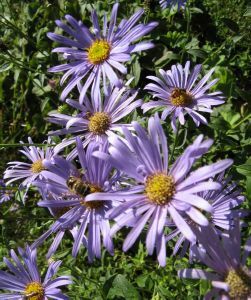 Aster 'Little Carlow' is probably the most fashionable Michaelmas Daisy of the moment, and rightly so. 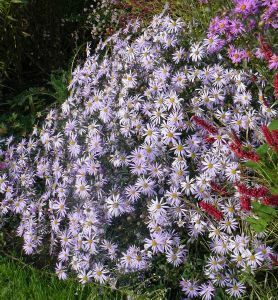 This is a hybrid between Aster cordifolius and A. novi-belgii. 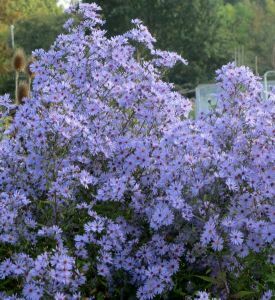 It has single flowers with lilac-blue petals and yellow centres, which appear on sturdy stems in late September. 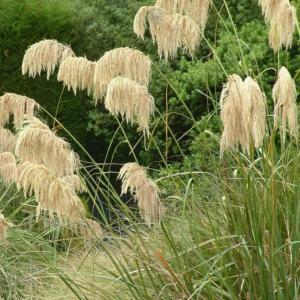 It is a healthy plant which forms a good, dense clump of dark green leaves and grows to 90cm (3ft) or more.